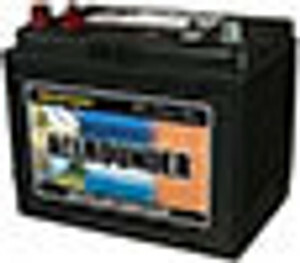 Batteries are essential on any boating trip, and you need high-quality units to provide power to your boat’s electronics and appliances. 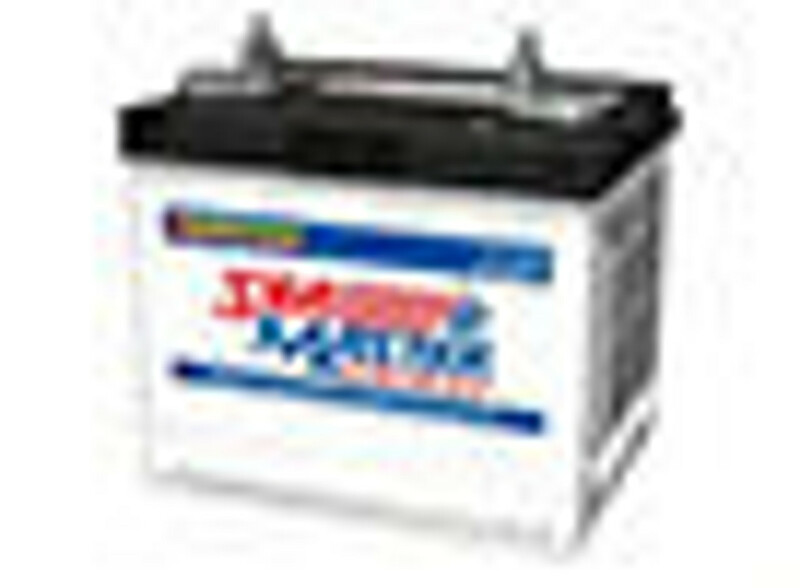 At Boating & RV, we offer several battery accessories that can help you maximise your batteries’ features and performance. If you’re in the market for battery chargers, we have a selection of high-quality units that will charge your batteries quickly and effectively. We supply chargers for both 12V and 24V batteries, and we even offer a special battery charger that you can use for charging multiple battery systems. After charging your batteries, you can then ensure proper conversion for your appliances with our battery inverters. We supply battery inverters for handling 12V and 24V batteries as well as units with wattage of up to 5000W. 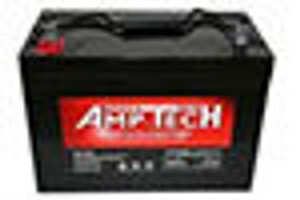 Of course, sometimes all your battery system needs is a little care and maintenance. For these activities, we offer a variety of battery accessories like condition testers and battery conditioners that help maximise performance and ensure safety. We also have battery switches and battery terminals and leads for making minor tweaks to your system. For an even bigger upgrade to your battery station, we have battery boxes and battery trays available that can keep your batteries safer and more functional on board. And if you’re looking for an alternate source of power for your boat, we also supply solar panels that can provide extra power to your system. You can use these solar panels in tandem with your batteries to ensure you always have electrical power on-board.